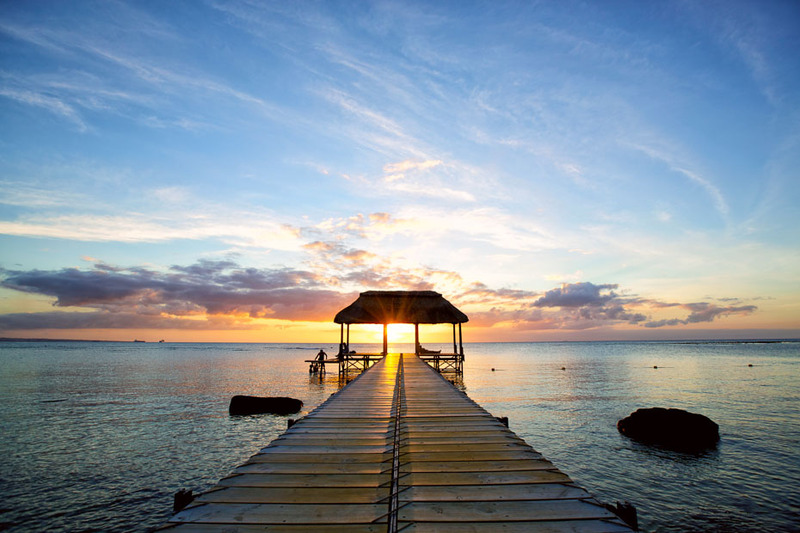 When Mark Twain said “Mauritius was made first and then heaven” he was not far from reality. 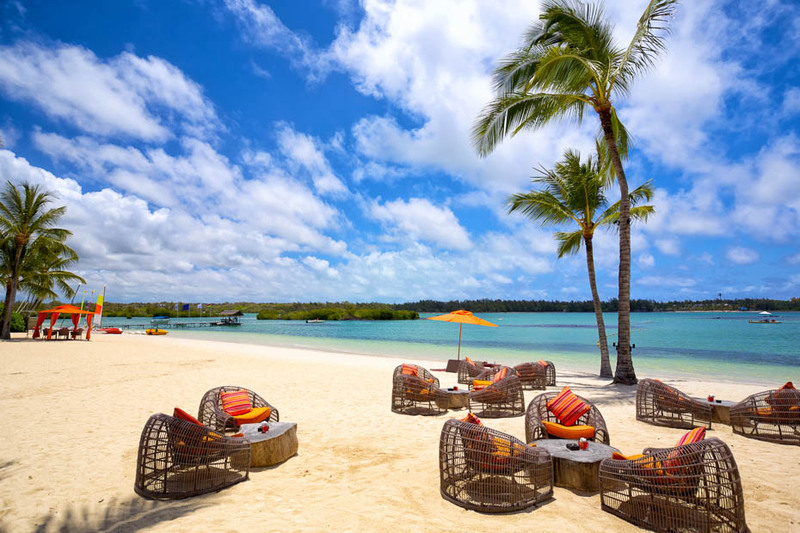 Located in the Indian Ocean; beautiful tropical waters, sandy beaches and dense forests typify Mauritius. These scenic qualities bring visitors from all over world, from island trekkers to newly married couples. Its history is a mixed one, for Arab sailors dating back to the tenth century it was the Dina Arabi. In 1505 the Portuguese discovered Mauritius, and thereafter the Dutch, French and British became its masters, all adding their own cultural nuances to the island’s inhabitants. After achieving independence in 1968 the island went through a phase of rapid economic development bringing unprecedented prosperity. Mauritius’ charm is derived from its rich cultural heritage; inhabitants from African, Indian, Chinese, and European backgrounds mingle and co-exist – “Unity in Diversity” as they say. One fine example of the island’s eclectic character is the hip swaying Sega dance that was originally brought over by African slaves but now symbolises Mauritian national identity. The island has its quirky side too. It was home to the now extinct dodo bird and for the adventurous it even has shipwrecks dating back to the seventeenth century! 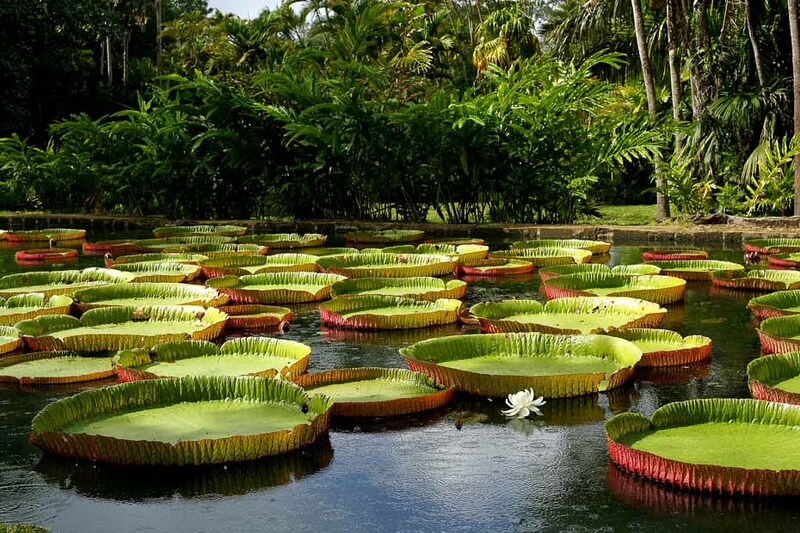 If you like your taste buds to be frazzled and dazzled then welcome to Mauritius the island of creole cuisine. You can try some shark fin, munch through biryani, have fried noodles, and finish off by having the national dish dhol puri and roti. For those gastronomes that like European food don’t despair, daube or coq au vin are just a few of the French dishes the islanders serve. If that’s not enough then you can savour the spicy dishes guaranteed to titillate the taste buds. Chilli mongers should take note of the Mauritius proverb “a good curry must burn twice: the moment you eat it and the day after”.